The history of Design is a key element of study in this course. The study of both international and national movements in terms of product design and graphic design is essential for an understanding of the development of the thinking and craft of design. From the Guttenberg Press, the Arts and Craft Movement, Bauhaus, Corporate ID, The Designers Republic to the work of a multitude of significant individual designers comes our understanding of the evolution and function of design. The foundations of modern design practice in western society can be traced back to the Gutenberg Press (1445). 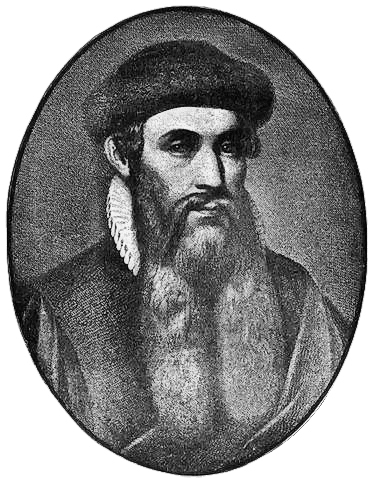 Johannes Gutenberg began work on the press in about 1436. 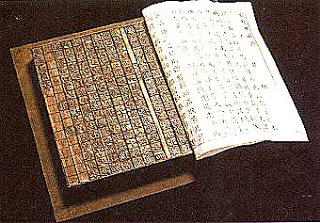 Gutenberg expanded on movable metal type practices from China and Korea that had existed since the 10th century and improved these significantly. Along with his own inventions (mechanical printing, hand moulds etc) Gutenberg revolutionized the way knowledge / information could be transmitted. By 1600 printing presses had distributed nearly 200 million copies into a world that had an estimated population of 530 million. During the Renaissance the rapid spread of the printing press set the conditions for the beginning of what was later to become a phenomena known as ‘mass communication’. or printed using handset wood or metal type such as depicted in the image below. The Arts and Crafts moveement is associated with many different types of design including architecture, typography, book printing, textile and interior design.